Stay minimum 10 nights with further discounted rates. Inclusive of daily breakfast, 10% discount on Food & Beverage Ala'Carte menus and 15% discount for Laundry during your stay. 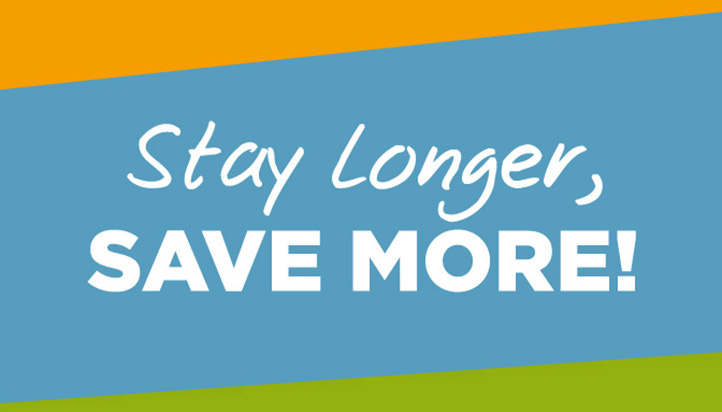 Enjoy longer stays with discounted rates. Inclusive of breakfast, 10% discount on Food & Beverage and more.